The Canadian Concrete Expo is taking place at the International Centre in Toronto February 6 – 7, 2019. 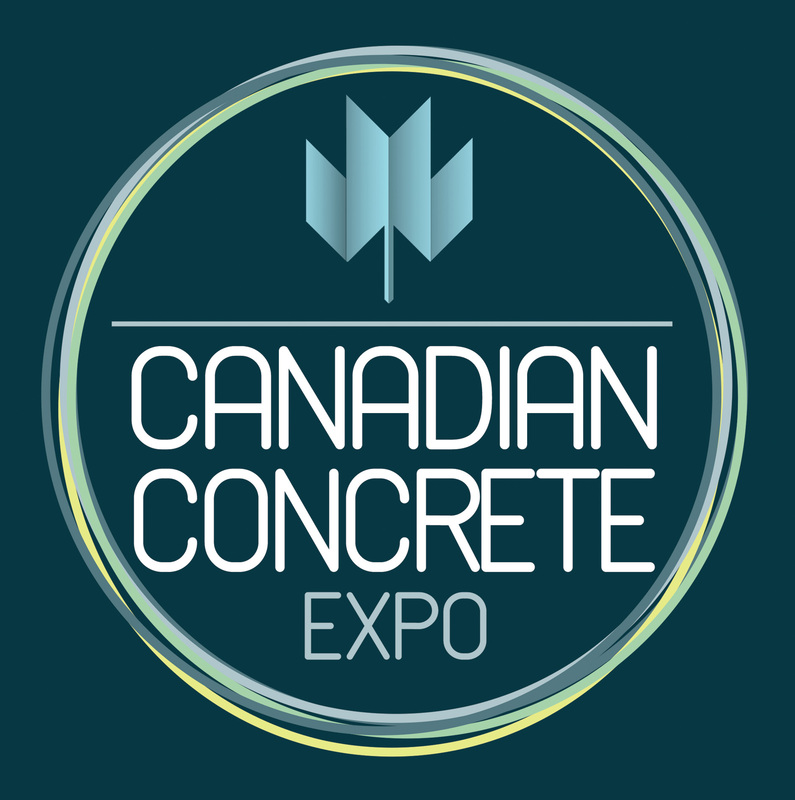 With over 250 exhibiting companies on 200,000 square feet of exhibit space, the Canadian Concrete Expo also features site-tours, product demonstrations, networking events, and educational sessions focusing on Canadian policies, standards, procedures, economy and environment. Register today using Concrete Alberta's VIP Access Code to receive a complimentary VIP pass. Click here for the Access Code.